Students will learn about rocks and minerals. Then combine these lessons for the final one on the layers of the Earth. If we mix all these things together the result would be a chocolate chip cookie. Two or more minerals together form a rock. All rocks needs minerals, just like a chocolate chip cookie needs all of these ingredients. However, minerals don’t need rocks, just as like these chocolate chips could be used for other things, such as eaten alone or added to pancakes. But a rock will always have two more minerals. objects to impress for the fossil: shells, leaves, flowers, plastic bones, etc. The evidence of living things from long ago that are preserved in a rock is called a fossil. Fossils can be almost anything as long as it was originally part of a plant or animal. Fill the shallow box/pan with modeling clay and smooth the surface. Sprinkle about 3 cups of plaster or paris over about 2 cups of water. Mix and pour a thin layer over the clay. Let it set until hard. After it is hardened, remove the box and clay. 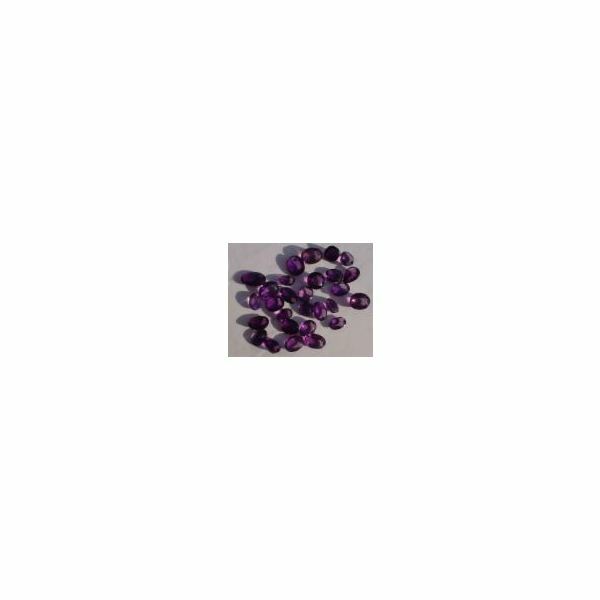 Materials: Pictures of the minerals. 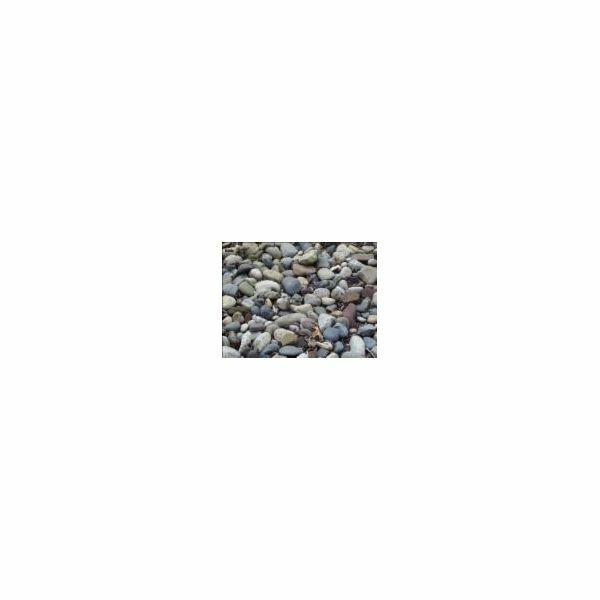 Where rocks are composed of several different minerals, a mineral is composed of the same substance throughout. A mineral looks the same inside as outside. There are about 3000 different minerals in the world that are divided into 8 groups. What Makes up the Earth? Now that we have looked at rocks and minerals we can study the earth. The whole earth is made of rocks and minerals. 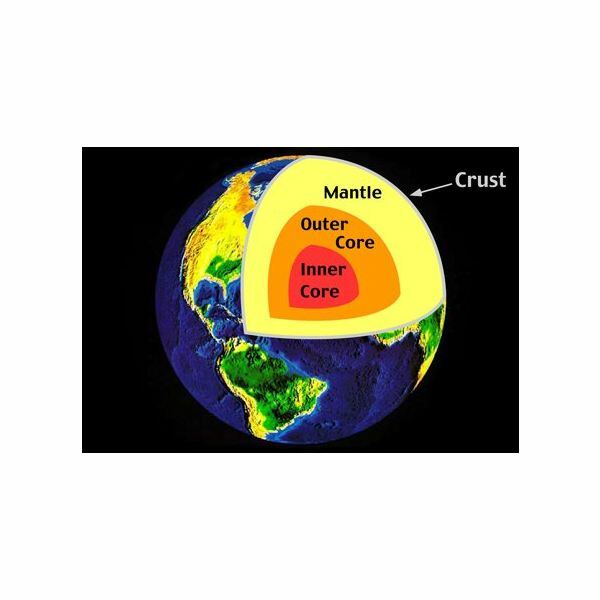 Inside the earth there is a liquid core of molten rock and on the outside there is a hard crust. The rough skin of an avocado is much like the crust of the earth which is made up of rocks and minerals. The mantle of the earth is like the pulpy middle of the avocado, soft and firm. If you dig deep enough, you will always hit rocks. The pit is like the outer core, hard. Inside the pit is soft like the inner core is molten lava. Option 1: Have the students color the sections of the earth. Option 2: Have the students make the layers of the earth with color felt.